We're coming up on a year since Allo launched, and some features we all wanted remain missing. There's no SMS support, no multi-device messaging, and no desktop client. Oh, Google keeps promising the desktop app, but instead we're getting message reactions. Yay? We've been hearing about hearts showing up in the app recently, and now it all makes sense. 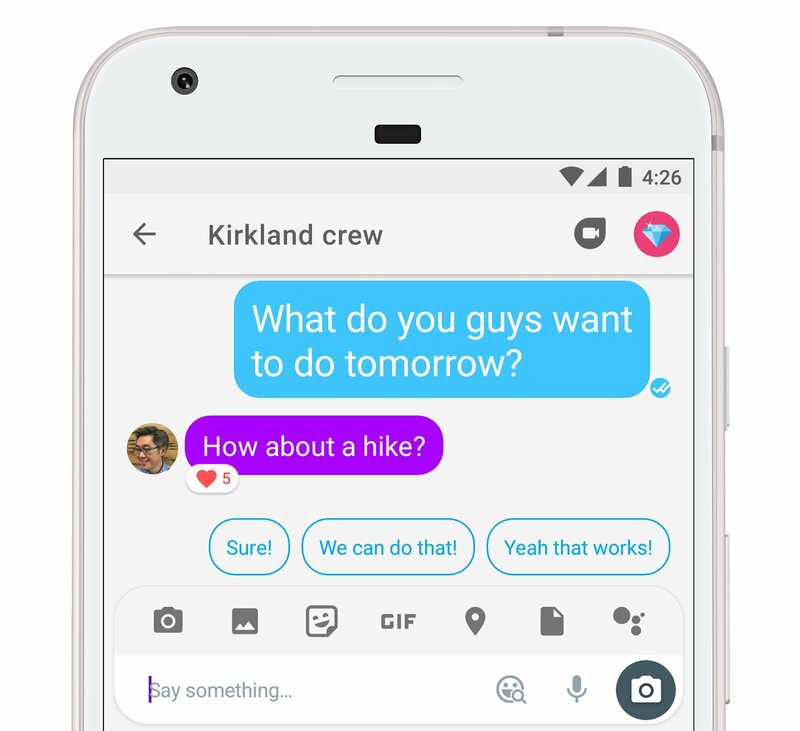 This is Google's latest little tweak to Allo. It's the sort of thing we might be able to enjoy if there weren't so many gaping holes in the feature set. The gist is that you can react to messages by tapping the heart. The number of likes are shown in a badge at the bottom of the message. This news comes by way of Google's Amit Fulay, who is in charge of Allo and Duo. There's no blog post or full changelog, so it's possible there's more new stuff in this version that didn't make it into the tweet. Maybe support for a desktop client that will be launched very, very soon? Please? If you want these hearts ASAP, we've got the updated app on APK Mirror.